Coming soon from the Rubank Educational Library! 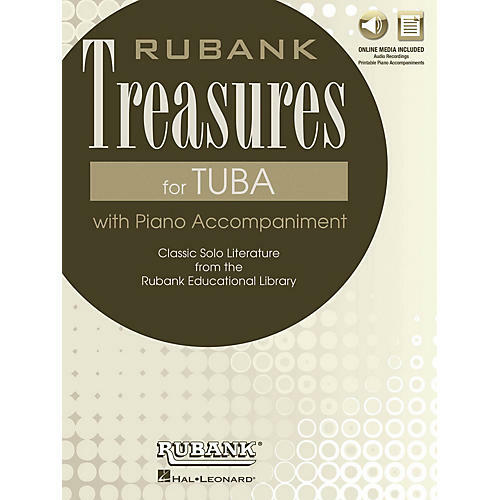 This new collection of 11-14 Rubank solos* includes many that had long been unavailable. All are suitable for contest and festival performance (grades 2-4). Purchase includes exceptional performance tracks (recorded by pro players), accompaniment tracks for practice, and PDF piano accompaniments for use at contest. Available Spring 2017. *Percussion book includes snare solos, bass drum solos, and percussion ensembles.